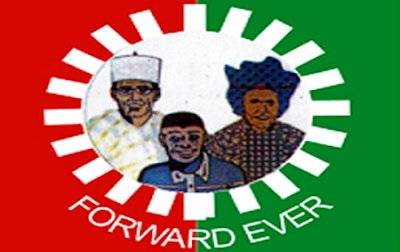 The Labour Party said on Saturday it would provide Nigerians with a viable alternative to the All Progressives Congress (APC) and the Peoples Democratic Party (PDP) in the 2019 general elections. The party said both the APC and PDP have failed Nigerians in their efforts to deliver good governance to the people. The National Chairman of the party, Dr. Mike Omotosho, stated these during a chat with journalists in Abuja. He said: “People are already complaining. That is why we said we need to come up as the party of the masses, the party of the people and be the voice of the voiceless and give hope to them. It is the only country we have. “Let’s look inwards and see how we can build this country called Nigeria. Whether we like it or not it starts with leadership. The power truly belongs to the people. But the people are not aware that the power belongs to them. “For the very first time in the history of this country, the Labour Party is poised to provide innovative leadership that will be transparent, that will be accountable, that will be purposeful and most importantly, that will be principled, and responsible to the pains and complains of the people.